How can we work to make a change? How can the cultural field be made more accessible from a moral, political and technical perspective? Who is the accessibility for? The programme includes inputs from experts, cases from the fields of science centers and the performing arts, idea development in advisory rings and a workshop on equality and accessibility. The aim is to bring together professionals from science centers and the performing arts field throughout the Nordic region. We welcome executives, content planners, creators, media technicians, performance directors including sign language theatre professionals, science center­ and theatre educators and experts in technology and in accessibility. Choose a case, an exhibit, a play you want to develop and bring it to the forum. This forum is a spin off from the Helsinki Forum of Equality in Culture: Accessibility 3.0 arranged in Helsinki in November 2016 by Culture for All Service (FI) in cooperation with organizations on the Finnish arts and accessibility field. 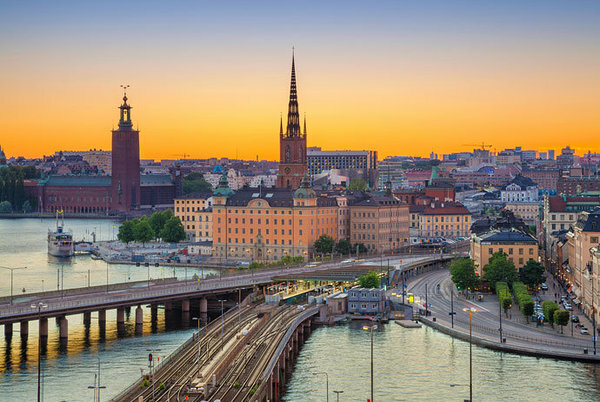 This time we meet in Stockholm with the specific themes of equality, accessibility and technical solutions in the fields of Performing Arts and Science Centers. Read full brief (in PDF) here.